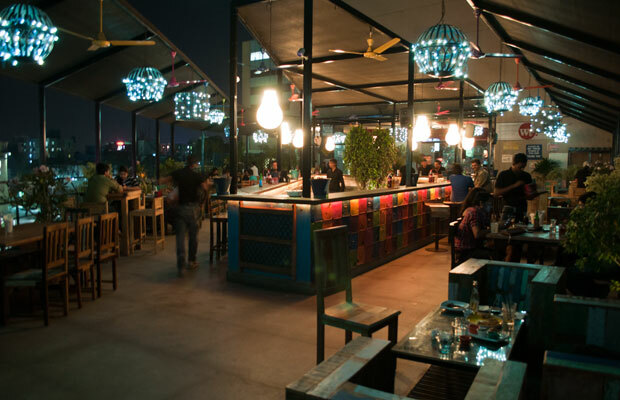 Description : Little Italy was known as La Pizzeria in early days, this unique bistro started their journey from prominently acknowledged as the education or oxford centre of India(Pune). It established at the time when there were hardly any individuals in India who knew about the Italian cuisine. 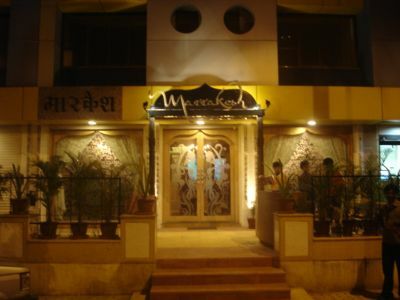 As the status and prominence amplified it became one of the most known and favoured feast destinations.. It’s exclusively vegetarian restaurants which aspire to proffer full variety of Italian, Mexican and Indian cuisines to consumers; they offer broth, main course and desserts along with wine and alcohol. A vegetarian should make a visit to this restaurant as they will without any qualm fall in love with Italian food. Astonishing part of this place is that being a pure vegetarian outlet they provide a number of varieties as per the needs of the patrons. Interior and the decent atmosphere will make you sit back for hours captivate your mind with an exquisite dining experience. Make a visit with your friends and family as the food here is excellent and the service provided is warm and friendly, though pocket pinching yet worth full as the food is flavoursome for which you can visit again. Address: 465, Ganeshkhind. 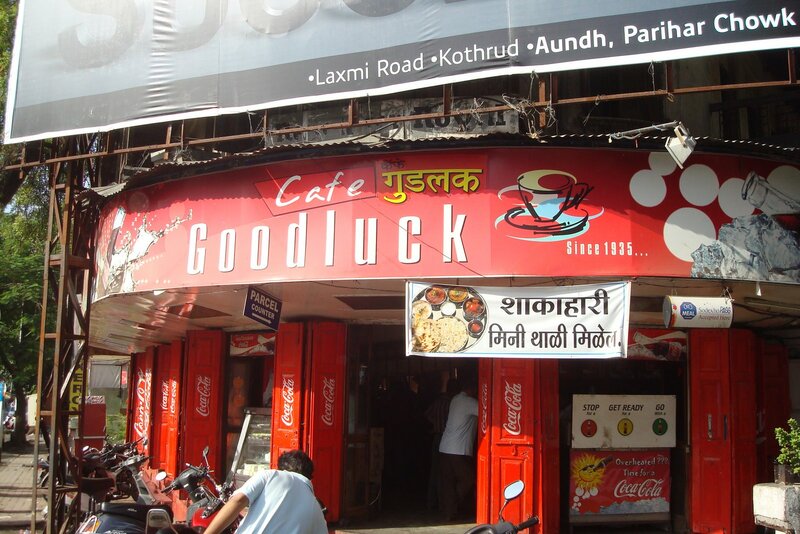 Next to Pune Central Mall 2. Off Model Colony. Shivaji Nagar. Pune.